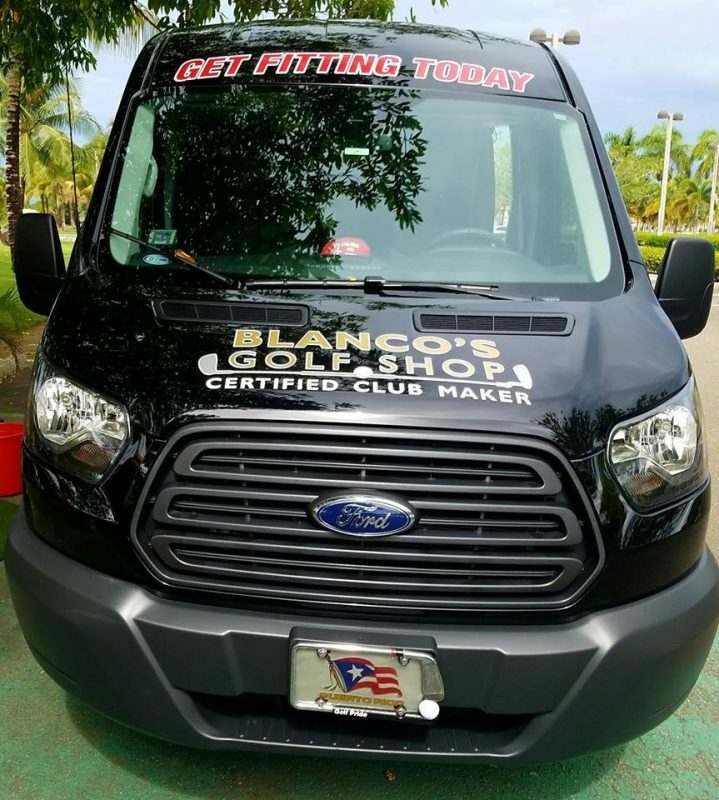 Hector Blanco Matos, owner of Play Better Golf, is the most respected Club Fitter on the island of Puerto Rico. Hector is also recognized as one of the World’s Top 100 ClubFitters. 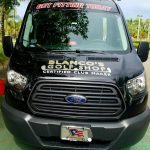 He services 10 out of the 26 golf courses on the island and provides his services to the PGA Tour players when they come play in the Puerto Rico Open. 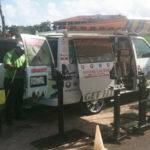 He is very well known by all the high profile golfers on the island. Hector has been passionate about golf since he was a young boy. 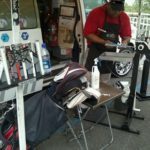 He’s the classic case of taking ‘passion to profession.’ He works every day, bringing his tour van to as many golfers as possible to help improve their game. He is an experienced PGA teaching professional and has learned everything he needs to know about club fitting and building. His philosophy is that all the lessons in the world would be useless if the golfer is playing with ill-fitting clubs. 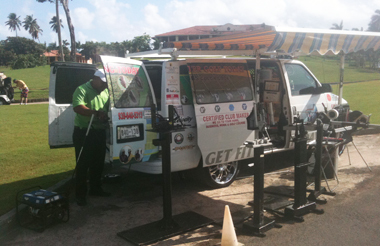 Because of Hector’s very well equipped tour van, he can build custom clubs and do repairs on the spot. He carries a full range of launch monitors, analyzers and tools necessary for the perfect fit! Call Hector today to make an appointment! He’ll come to you! 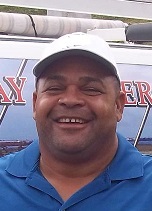 You can also find Hector on Facebook: Hector Blanco Matos or Play Better Golf.